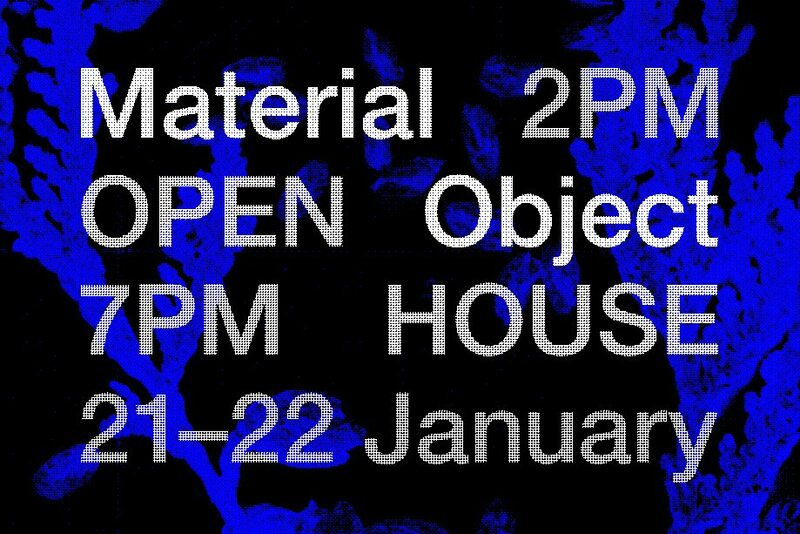 Material Object is opening its studio doors for a weekend of Risograph printing. The studio is hosting Risograph demos from 2-7pm each day, inviting visitors to come prepared with a black and white photo, collage, design, or drawing (printed on an 8.5” x 11” sheet) to experiment with the Risograph digital duplicator. First come first serve, no appointment necessary. Visit 192 Spadina Avenue, Unit 303. Material Object is a community print studio in Toronto, operated by Marisa Torres and Roger Dario. Opened in early 2016, the studio’s objectives are to investigate the Risograph digital duplicator both as a medium for publication and as an economical model for dissemination, and to offer a communal space for artists and writers to experiment with and publish their work, physically manifested through print.